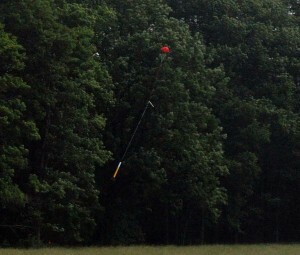 Artemis missions 17 and 18 launched, and were flawless – despite the winds being on the high side. 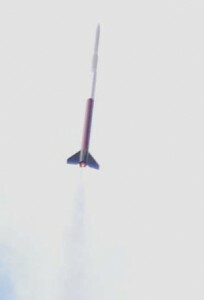 Artemis booster #2 was flown initially test flown on an Estes D12-5 for a low altitude flight to confirm that the wind speeds were still within the safety margin for the Artemis vehicles. We called that mission ALS017A. 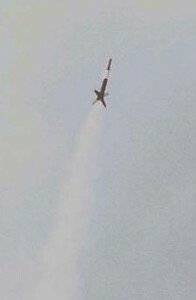 After that, we performed a full power flight on Booster 2 using the Estes E9-6. Flight and recovery was perfect on both flights. 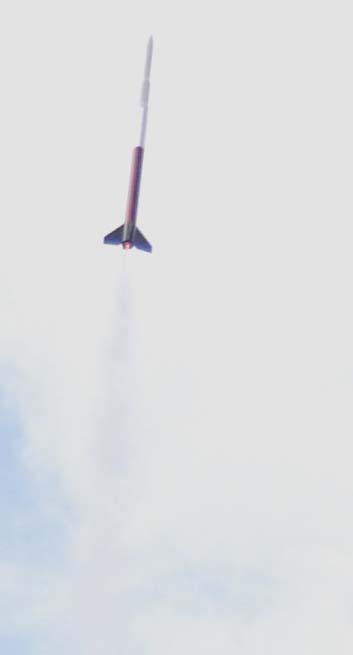 Artemis booster #4, the newest and last one added to the fleet made its maiden voyage (ALS018A) on the Estes E9-6, and its lighter construction weight allowed it to make it to 1000 feet or so. 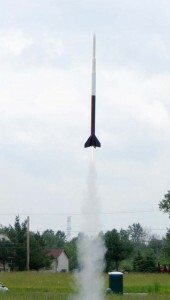 Recovery was perfect — in fact the booster landed about 50 feet away from the launch pad. On a windy day like today, that was quite amazing! 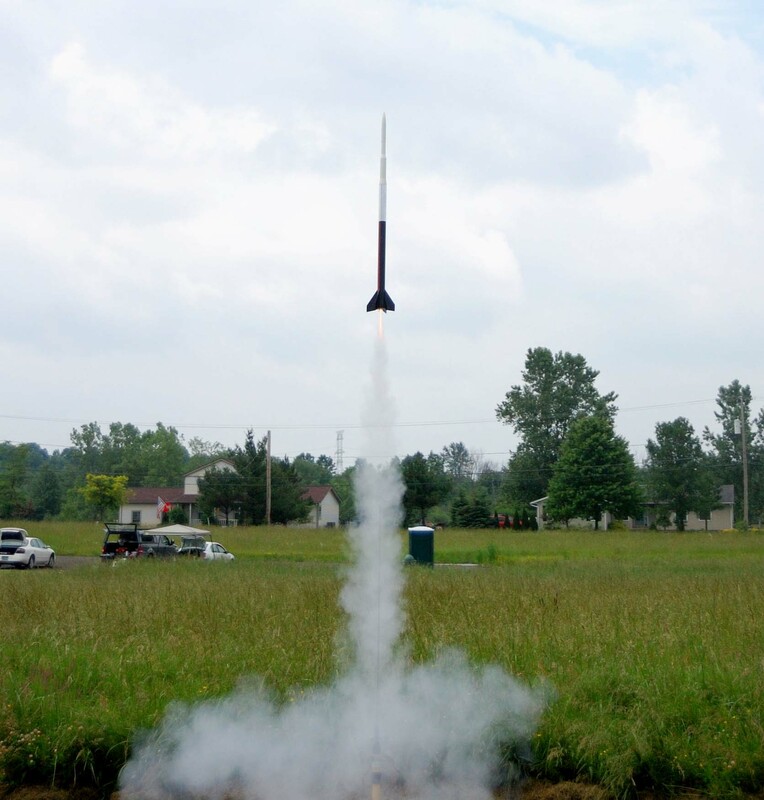 We aimed for a bonus flight after that on booster #4– mission ALS018B. Winds aloft were much higher as a cold front was moving through. 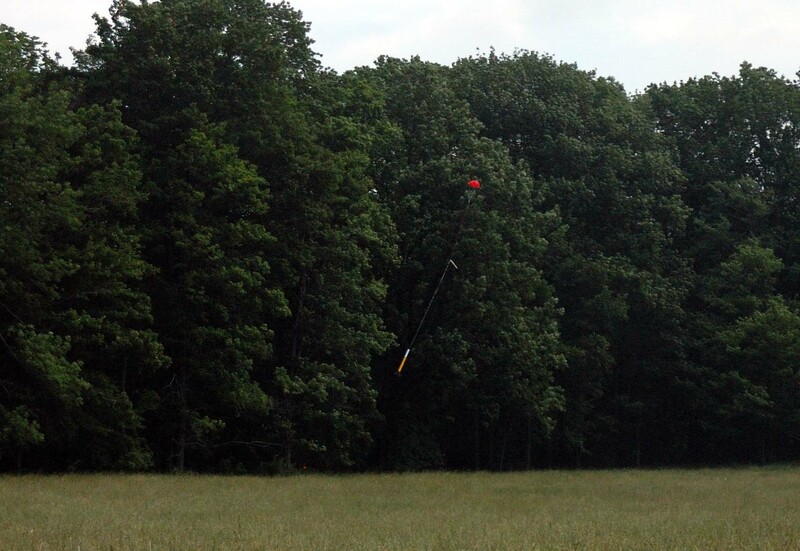 Liftoff was perfect, and so was recovery, though it landed quite a way north — landing just short of the dreaded tree line – where several other rockets were lost today. 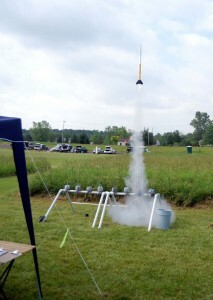 A great day for the Artemis project. 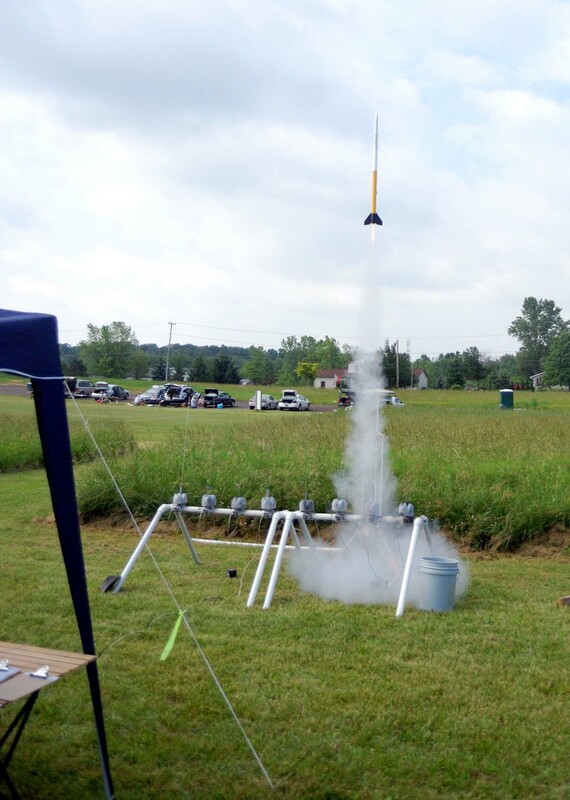 We are looking ahead to the next scheduled mission in July, though there is a slight chance we may try to fit in another launch this weekend (June 19) in Amherst on higher power engines. 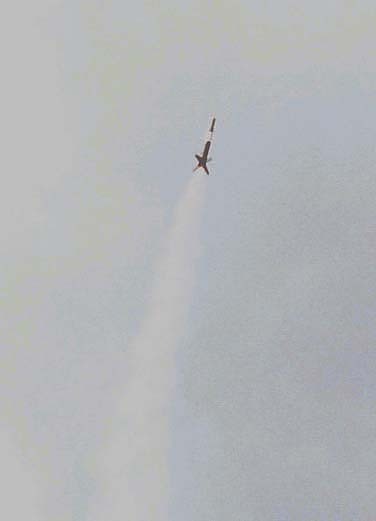 We haven’t decided yet — and a lot depends on what we find in the post flight vehicle analysis.